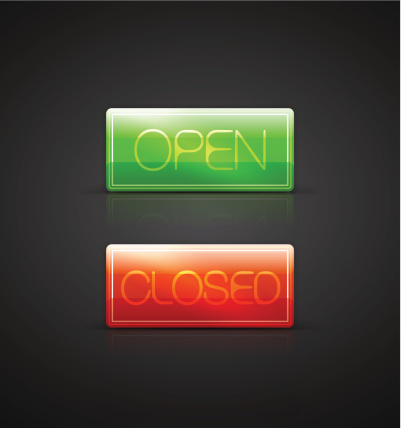 Native Advertising are you Closed or Open? If you're thinking of using Native Advertising to promote your company or organisation you're not alone. Native Advertising is tipped to be one of the big marketing trends for 2014. When planning your advertising a key consideration is the type of platform of Native Advertising you plan to use. So are you Open or Closed? Closed platforms are brands creating profiles and/or content within a platform, then promoting that content within the confines of that same closed platform. Examples include Promoted Tweets on Twitter, Sponsored Stories on Facebook and TrueView Video Ads on YouTube. The benefits of using a closed platform is that it gives both a clear structure for the advertising plus the ability to tailor the advertising closely to each audience type. This makes it much easier to create the tailored look and content required for successful Native Advertising. The downside is the resources needs to run highly tailored advertising on each closed channel. Success will require careful planning, implementation and measurement for each channel. To advertising on multiple channels you may well need extra support from a marketing agency which should be factored into your Native Advertising budget. The benefits of an open platform is it is much less resource intensive as you only need to create one piece of promotional content. The use of automation can make a campaign much easier to manage and measure engagement. The downside is that what you gain in easier advertising management you lose in tailored content. Plus you will need to partner with a suitable open advertising platform which will also need to be factored into you Native Advertising budget. When deciding which platform to use its important to consider your advertising goals and budget. Native Advertising works best when it's closely tailored to both the location and audience making using a closed platform a preferred option. 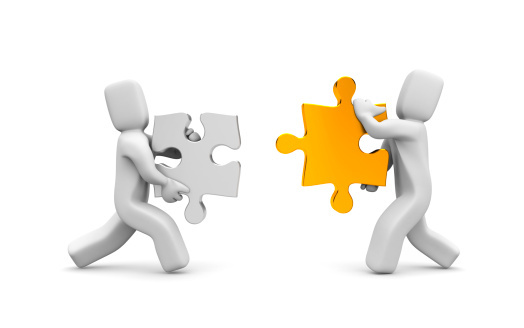 However, budget and resource implications may make it necessary to go with an open platform. Whichever method you choose it is vital to set clear targets for your advertising and have a solid structure for measuring your ads performance. Only then can you be sure that your Native Advertising is working and bringing in the result you want. If you're interested using Native Advertising and want extra support talk to us. At ExtraDigital we have a wealth of experience in a wide variety of online marketing methods and channels. We can help you create the right online advertising strategy for your business that uses the best solutions available. Call us on +44(0)1227 68 68 98.